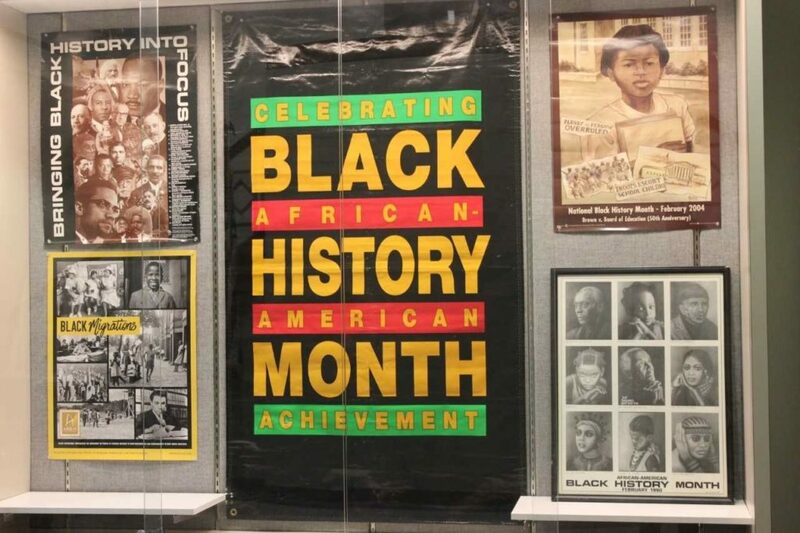 Black history month is celebrated in February nation-wide. Staff from the Office of Equity, Community, and Human Rights (ECHO) put together a display, in the atrium of the City Building, highlighting historical and great African Americans. The ECHO staff invites the public to stop by the City Building (102 N Neil St.) to view the display during regular business hours (8:00 a.m. – 5:00 p.m. Monday – Friday).